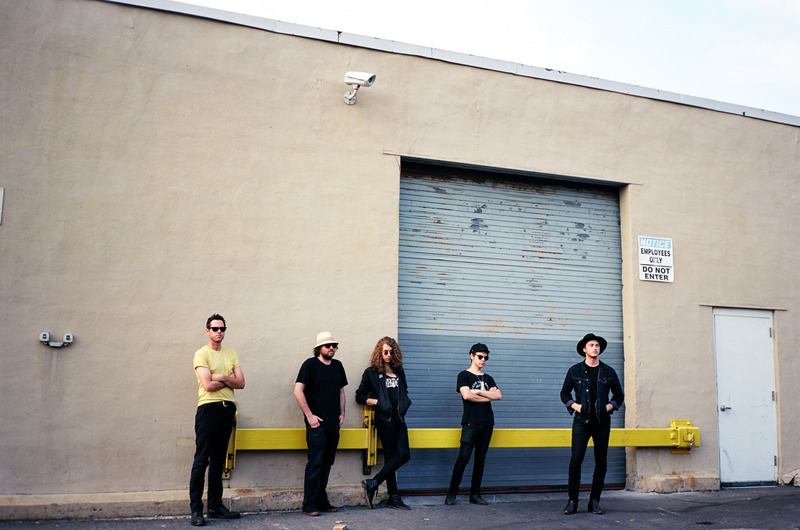 Destruction Unit announces dates with Parquet Courts & Deafheaven – Chain D.L.K. 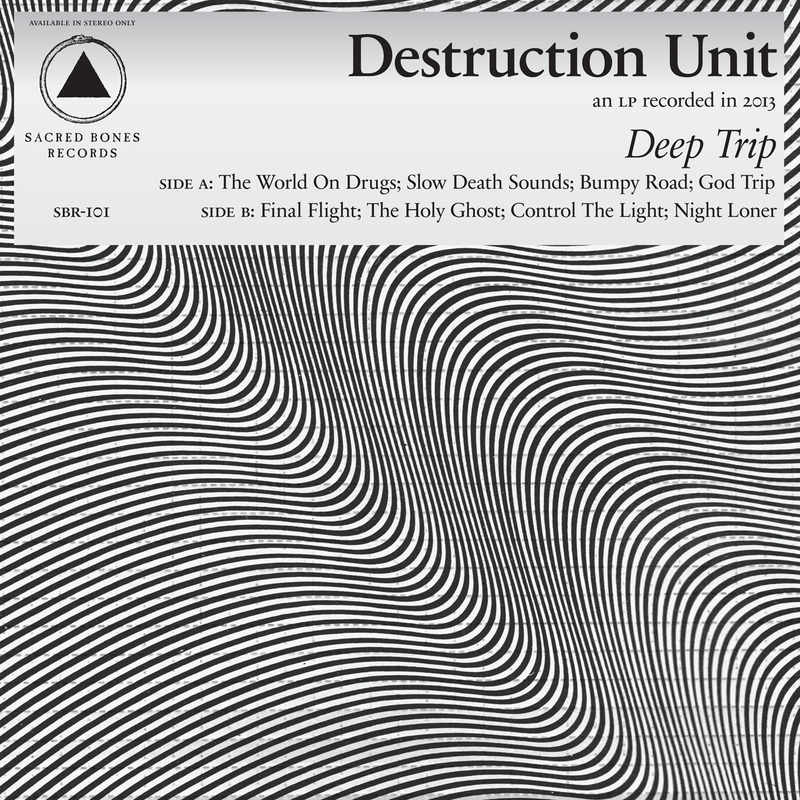 Destruction Unit, in many different forms, toured for almost the entirety of 2013. This past week they flew into NYC for one show, and as fast as they came they are already back home and are about to start yet another tour. The first of the dates will be with Parquet Courts and then they split off on their own for a bit before meeting up with Deafheaven for one show in January and three more in March. If you have not seen Destruction Unit live yet you should change that as the power and intensity of their live set is unmatchable in this day and age of bored looking musicians. You can see some photos from their last year of touring along with a live in the studio video & “The World On Drugs” single below!